We work closely with a large range of Sutherland, St George and greater Sydney doctors and specialists. Although our address is 351 Kingsway, we are situated 2 steps up from our large carpark facing Banksia Road Caringbah, opposite the end of Sunnyside Avenue. For your convenience, we have the HICAPS system for instant access to your Health Fund rebate, as well as EFTPOS facilities. We are part of the Provider Networks for Medibank Private, HBA, MBF and BUPA. As a member you receive enhanced benefits under these programs. 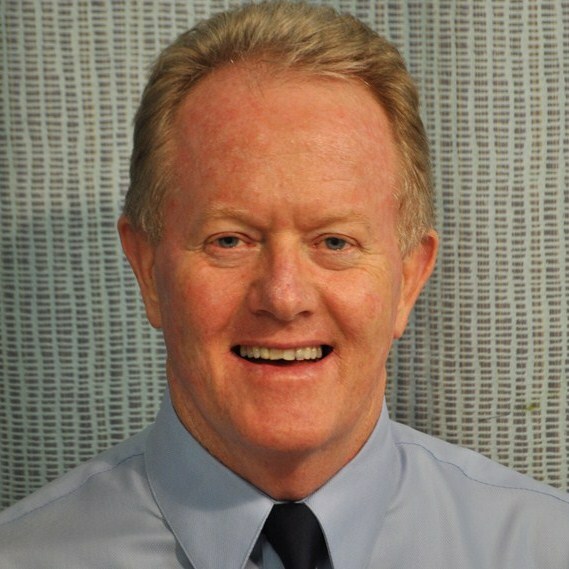 Bruce is the founding partner and has a comprehensive interest in the physiotherapy profession. He is involved in injury prevention education in the health profession and his current focus is the resolution of shoulder problems and the return of post operative patients to their full capabilities in the minimum time. Briohny grew up in the Shire and had achieved success in a number of sports here and overseas before becoming a physiotherapist in 2004. 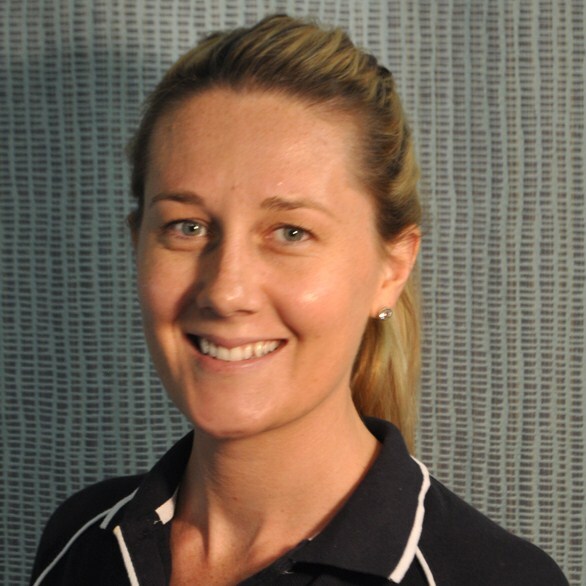 She is a highly experienced therapist with special interests in sports injury rehabilitation, management of orthopaedic conditions and fast return to maximum fitness.Briohny became a partner in this practice in 2015. 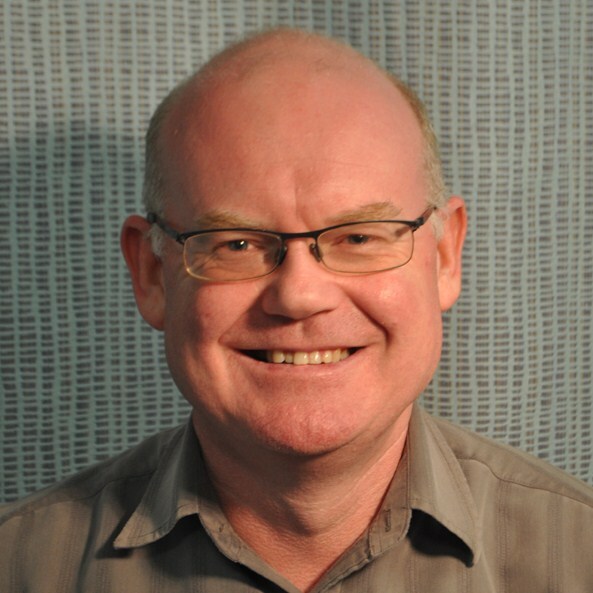 Clem brings 18 years of experience and a strong patient focus to his physiotherapy. He has worked in a variety of settings including elite level sports, orthopaedics and gerontology. Clem is also a weekend warrior and directly understands what is required to get his patients back on track safely in the minimum of time. Having graduated in 2012, Jeff is the newest addition to the team. 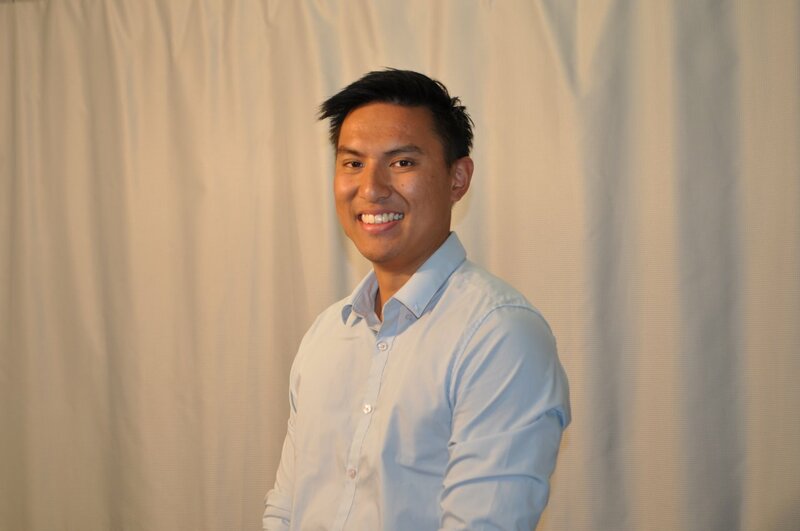 He thoroughly enjoys the 'detective work' involved in making an accurate diagnosis.A keen basketballer and avid weight lifter, Jeffrey is a huge believer in exercise therapy to prevent and alleviate injury. Jeff is a keen proponent of hands-on therapy, and his tall stature, strong thumbs and detailed knowledge of human anatomy will ensure effective treatment of most musculoskeletal ailments. Contact Us NOW to find out how our dedicated and enthusiastic staff can help you return your body to optimum health.